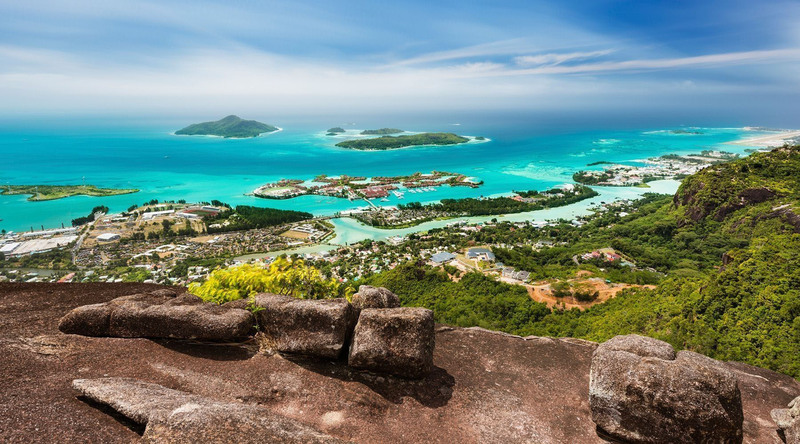 Well, not only will we take you there, but we’ll also take you to some of our favorite Seychelles places like the island of Mahe, where 3,000-foot mountains, blooming orchids, crystal waters, and giant tortoises will compete for your attention. Then again, that’s only if you can tear yourself away from the over 65 jaw-drop-worthy beaches of silver sands. Wind your way along the rocky northwestern coastline trail to the stunning secluded beach of Anse Major. This small beach is only accessible by foot, and offers great snorkeling. The 3,045 hectare park includes the 914 meter tall peak of Morne Seychellious, the highest mountain in the Seychelles. 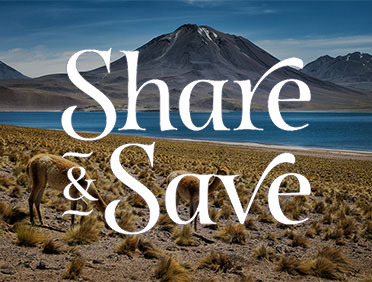 It protects many rare species of birds and endemic flora. Explore this stunning park on one of its 12 trails. Savor the sights, smells and tastes of Victoria in its bustling covered market. The local hotspot, take in the Seychellois way of life through local handicrafts, herbs, spices, souvenirs, flora, and an astonishing variety of seafood.